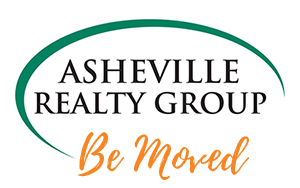 Why Retire to Asheville, NC? 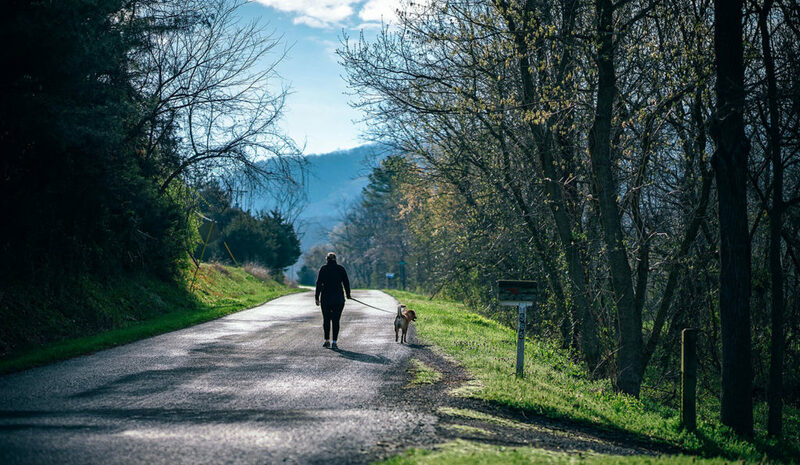 The Osher Lifelong Learning Institute at UNC Asheville (formerly the North Carolina Center for Creative Retirement) is an award-winning, internationally-acclaimed learning community dedicated to promoting lifelong learning, leadership, community service, and research. We opened our doors in 1988 as a department of the University of North Carolina at Asheville. Our goal is to enable our members to “thrive” in life’s second half. OLLI at UNC Asheville(OLLI) embraces an unusually comprehensive array of programs in the arts and humanities, the natural world, civic engagement, wellness, life transition and retirement relocation planning, intergenerational co-learning, and research on trends in the reinvention of retirement.